we can assist you with your coming event. 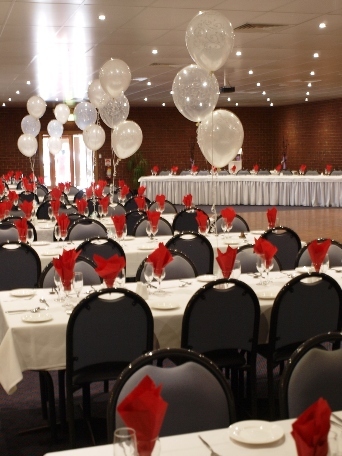 specialising in Birthday Celebrations, Reunions and Social Functions. hosting all types of functions since 1976. 15 minutes from the city of Adelaide near the foothills. please contact our Function Co-Ordinator on the numbers above.